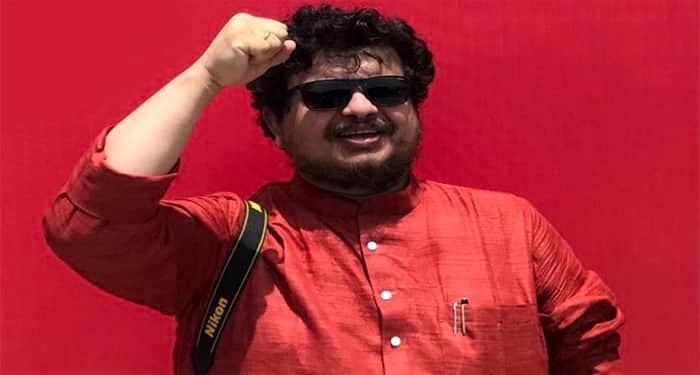 Kolkata: Mamata Banerjee government has appointed Ritabrata Banerjee, the Raiya Sabha MP suspended from CPI-M for “gross misconduct in personal life,” the convenor of a government panel to oversee tribal welfare. The Chief Minister announced the setting up the Core Committee on Tribal Development during a meeting today at Nabanna auditorium and said that Ritabrata Banerjee will be its convenor. The panel, which will have two nominated members from each district in the state, has been tasked to chalk out a detailed roadmap for the uplift of the tribal community and advice the state government on welfare measures to be taken up for the community. The initiative comes after the Trinamool lost much of its ground to the BJP in the districts inhabited by the tribal in the Panchayat polls held in May. Mamata Banerjee is particularly worried about BJP’s growing political might in the districts of Bankura, Purulia, West Midnapore, and Jharkhand. 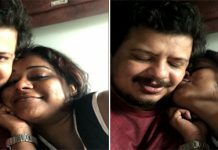 CPI-M had suspended Ritabrata Banerjee from the party in September last year after an internal probe found him guilty of “gross misconduct in personal life and anti-party activities.” Subsequently, a woman from Balurghat in South Dinajpur lodged FIR against him for sexual exploitation promising marriage. 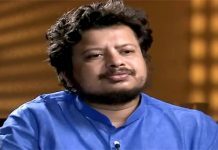 Despite being suspended from CPI-M, Ritabrata Banerjee continues to function as an unattached MP. He has initially sent out fillers to BJP by tagging his tweets with slogans like “Jai Hind.” But as this did not yield, he started waxing eloquent on Mamata Banerjee and her nephew Abhishek Banerjee for the last few months.